For this climb, we navigated both trails. Our ascend was through the new trail and though the old trail looked more difficult and longer, we still pursued with the old trail descend. We just toyed, two is always better than one. 415pm – Arrived at old trail’s registration area. Registered again and paid P20. How much do we need to experience this trekking ? We want to try to climb this mountain but we are only three persons. Do we need mountain tour guide ? Please reply asap. With regards to whether you need a guide, it depends on how your group but it is not required. hi sir, yep.... Batulao is safe for hiking especially during summertime..
at the aguinaldo highway, take a bus going to nasugbu, you need to clarify with the bus driver/conductor if they'll pass by the evercrest golf club entrance, then from there take a trike to the jump-off. Hi, I am a tour coordinator and a native of Caramoan. I arrange all kinds of tours and give you the rate from the most expensive to the most conservative. I also send guest to travel agencies and tour operators that you may want to work for your needed tour. If you are interested, you may contact me @ 09106534561 / 09155870668 or email me at jraberiso@yahoo.com. My American husband who traveled around the world and with his worldly experience wants the best tour and I’ll give it to you. hello! pleasant day to you. i just want to ask if will the rate increase if we stay a day or two at the top? and were only three persons. oh ok. but there are camping grounds there right? thank you for the info. ok we look forward to going there very soon. thank you that was very helpful. Guys, Akyat ako bukas for a day hike. kung sino man po gustong sumama just let me know (09175638045). hi, sent you an email. hi, if you are comfortable with sharing your fb privately so we can add/invite you in our future climbs.. please email your fb to mountainsnbeyond@gmail.com. yes i believe many have done climbing batulao at night but most likely through the old trail where camp sites are located. the new trail is a literal trekking at the ridge and is therefore not advisable to trek at night. Hi there! 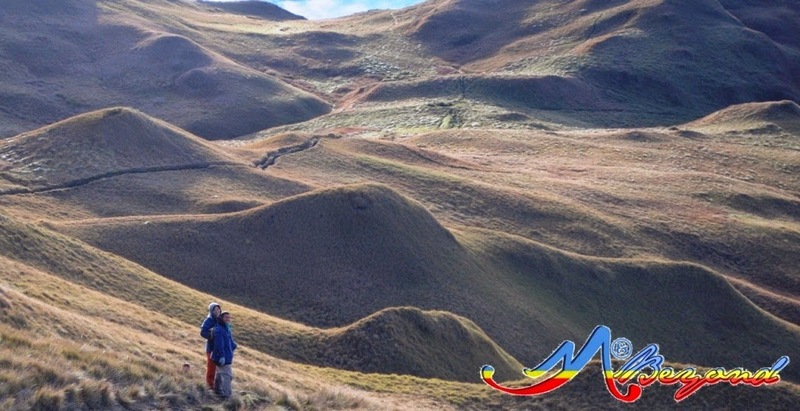 Me and my cousins were planning for a day hike this coming february 2.. Just want to know if the jump off is near Calleruega?? We're from Amadeo Lng... Ask na din po if the registration and guide fee are still the same?? and is it possible if we start our trek sa Evercrest plng and not to take a tricycle ride? Lastly, what's d best possible time to start our trek?? thinking how far can we go being a first timer.. But we've been doin' also a lot of exercise like jogging from amadeo to tagaytay oval..
by the way.. do we still need 2 have a sort of stretching or anything day before we start our trek? think it wud help a lot too..
anyways.. i do hope 2 hve a nice weather next week..
hi! 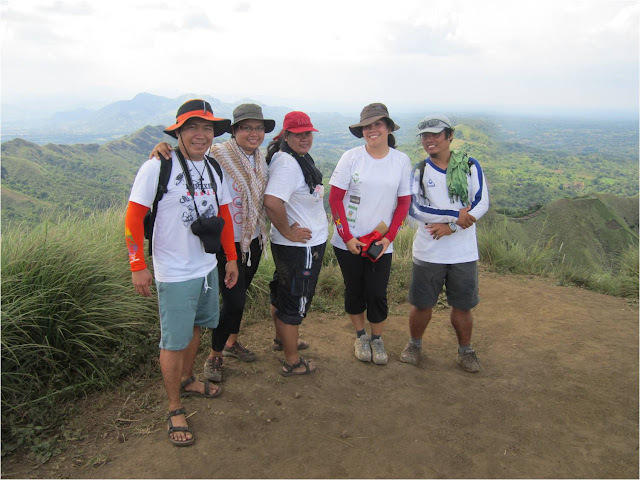 my gfs and i are planning a day hike this coming feb 16. and we plan to bring a car. 1. ask ko lang is there a safe place where we can park there? 2. we plan on doing the itinerary you have posted but much earlier like 630ish we start trekking na to avoid the head going up kase. would that be fine? 3. what's the best trail to actually enjoy the hike? should we use the new trail going up and then the old trail for our descend or vise versa? - there is no "safe" parking area as you will park by the roadside but we've done this countless time, no issues encountered so far. 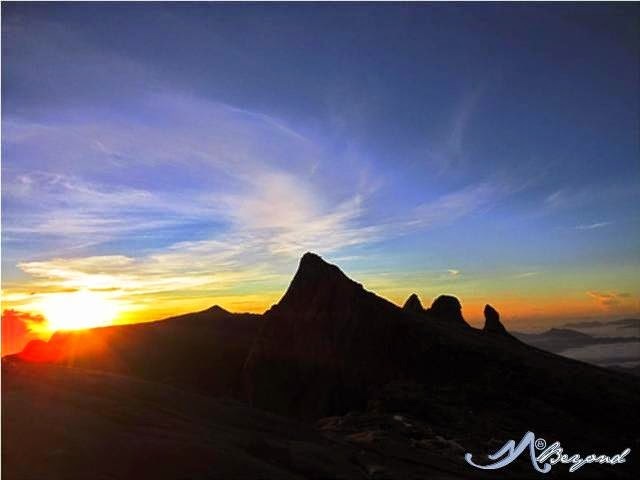 - an early trek is highly suggested to avoid the noon heat but just the same, bring something to cover you from the sun. - if you have 1st timers with you, i suggest you ascend by the new trail as the slopes are pretty manageable then you can descend through the old trail to experience the wall part, the steep sections and to see the campsite area..
it's only 3 days before our climb and somehow one of our group wants to accompany his child.. a 7 year old girl.. is it safe to accompany kids at mt batulao? she's an athletic kid and loves adventure too..
we just want some advice, maybe you've been through this setup or some group you've met..and we're hoping you could help..
hi, i've added pictures of the trail in my new post for you to have a glimpse of the trail -- especially the difficult areas..
- during our last climb, we have 2 kids of 7 years old was with us but both have done mountain climbing before (one had been through mt pulag - akiki trail at 3 years old) ... it can be done but at least 3 adults are required to assist them in getting down or going up. - can't advise whether it is safe especially for first timers... take plenty of care if ever.. ..w0w!! @_@ at 3 years??? so amazing!! hehehe..
anyways..wish i could let my kid join us too but her dad don't want to take that risk..
Hi MaB, tanong ko lng kung nadaan ng evercrest, ung mga bus, bound to batangas.? Thanks. hi, just clarify with the conductor of nasugbu bound buses if they'll pass evercrest entrance. We've reached the summit of Mt. Batulao! And it really is great being on top of the mountain! We start our trek at 7am and reach the summit at 8:45.. As in wlang tigilan tlaga.. It was because our 1st group is ahead of us and hoping na maabutan namen sila..We did it with extra care naman.. Picture 1-2-3- shot then go n ulit.. Di mo din ramdam ung pagod kc ung goal is to reach the top..Every peak is a challenge pero overwhelming ung happiness kc its a once in a lifetime experience pra samen.. Then we did also met a lot of mountaineers going up and down.. kya tanggal pagod din kc everytime may masasalubong ka.. they smile and greet you Good Morning and Ingat po!.. Everyone is trying to help even with a simple "Ingat".. and sometimes lend their hands for us to be safe especially when we're descending.. Marramdaman m tlga ung pagiging thoughtful and caring ng bawat mountaineers kahit hindi kau magkakakilala.. And that would help a lot especially for first timer to strive and succeed in climbing! It's a one day great adventure.. Bundok then followed by dagat in Nasugbu..
Pictures are not uploaded yet but I'll share it to you soon, of course, if you won't mind.. Thanks again! ..ahhihih! Mt. 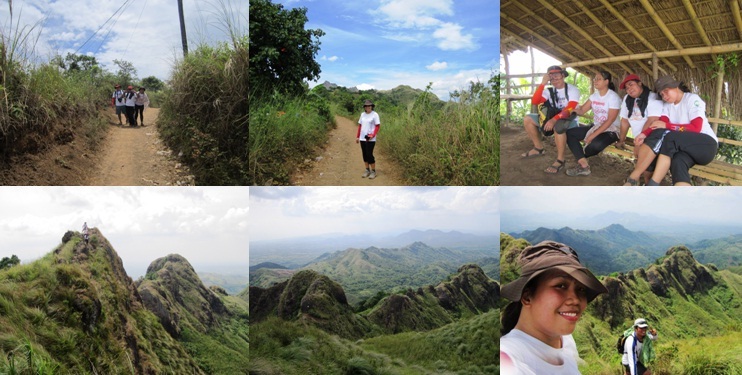 Batulao may be our 1st climb but definitely won't be the last..
ilang kilometers po ba lahat ng lalakarin? Hi, are you in a group? I'm interested sana to climb din on 17-18, care if I come along? here's my contact no. 0917-8672208. Hope you'll consider :) All my friends left for another climb trip, I got left behind lang coz of work. meron po bang available na guides dun sa evercrest? maganda po b mt.batulao..5 po kmi aakyat. hello, Gud aternoon, we're planning to climb tomorrow. Is the guide available if we will arrive early morning, say 7am? And how much would be the fee. -meeting place will be in jollibee nasugbu btngas..
How much would it cost us kung dalawa lang kami? Thanks in advance! What is the best time to climb pag day hike? magstart ng what time? 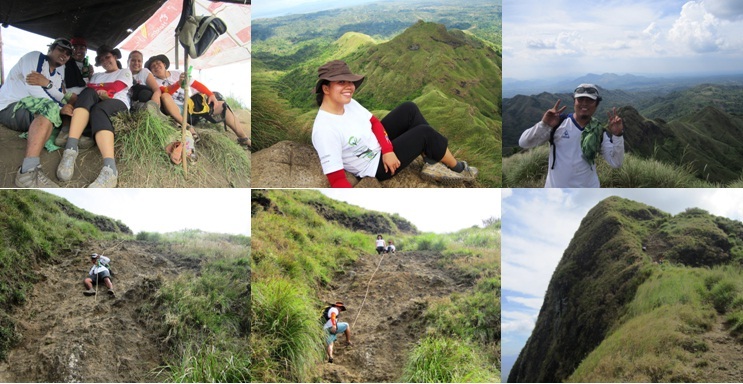 Any group planning to climb Batulao on April 18, 2015? Is it okay if i join? Pwede po ba maghiking even on weekdays? Thanks! hi.. were planning to hike sa mt. batulao this coming saturday aug. 29 2015 safe po ba? kasi according to pag asa parang my thunderstorm and maulan. hello po,, were planning to hike this coming Nov 28, 2015? Is it ok for us to go directly without any reservations? Pls advice. Excited na ko mag hiking with my wife.